Turn LEFT at light onto Roeder Avenue; go 2 blocks NW. Turn LEFT at light onto Bellwether Way. Turn RIGHT into Bellwether Gate building lot (if full, there is free parking in side lots and on-street). Enter under SSC sign - take stairs or elevator to 4th Floor - Suite 404. Office Hours: Monday - Friday 8AM - 5PM. Closed for lunch 12 - 1PM and most major holidays. 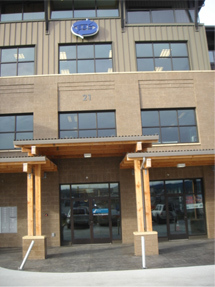 Bellingham Drop Box Facility & Recycling Center: Monday - Friday 8AM - 5PM. Closed 12-1PM and most major holidays. Birch Bay Drop Box Facility & Recycling Center: Sundays Only 9AM - 5PM. Closed major holidays. Cedarville Drop Box Facility & Recycling Center: Saturdays Only 9AM - 5PM. Closed major holidays. To permanently stop any or all of your SSC services, please contact us during normal office hours, Monday – Friday 8AM – 5PM. Closed for lunch 12-1PM and most major holidays. YES! Please send me a recycling and garbage collection calendar! Free. Why are recycling and garbage collection calendars not available online? YES! Please sign me up for Food Plus! Toter service! Note: Rates for FoodPlus! every-other-week curbside collection vary by location. We will contact you with rate and collection details prior to delivering your FoodPlus! Toter®. YES! My garbage or FoodPlus! Toter is broken or damaged. Please contact me with repair options. YES! My recycling bins were lost or stolen and I need a complete replacement set. 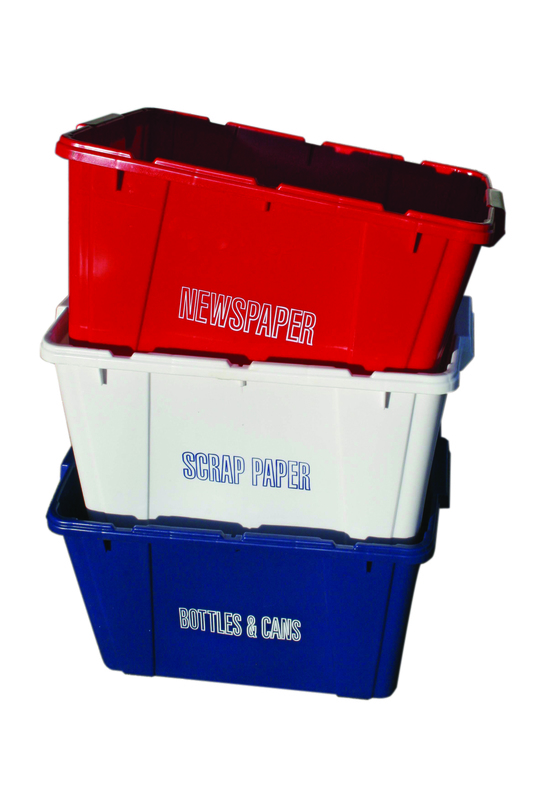 Please deliver a set of Stack 3 Recycle Bins – $30 (USD) per set (delivered). $30 (USD) one-time charge will be added to my bill. Replacement bins are mine to keep. Note: We will contact you to confirm your order before delivery. YES! I would like to purchase one (or more) extra recycling bins. Cost is $10 (USD) per bin (delivered). One-time charge will be added to my bill. Extra bin(s) are mine to keep. Note: We will contact you to confirm your order before delivery. YES! Please contact me. I need a set of Stack 3 Recycle Bins, but am not sure about the status of my account. VERIFICATION* See the image in this box? Is it a TRUCK or TREE? Please answer the question above before submitting. Note: All containers listed above may also be purchased in person at our 1001 Roeder Avenue location (corner F St & Roeder Ave) during regular business hours. 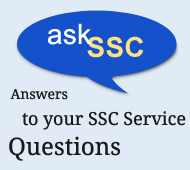 Cash (US Dollars), check or credit card accepted – or bill it to your SSC account.